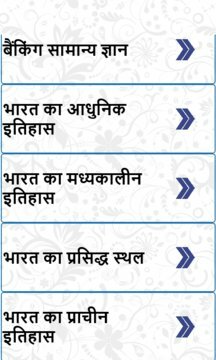 This app is for the improvement of Current affairs and General knowledge for 2014-2015-2016. This is the best app for students appearing for exams like IBPS Bank PO, SSC - CGL, SSC 10+2 etc. 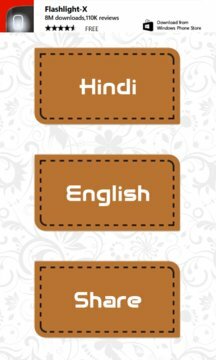 This app will drastically improves your general knowledge about India and world. Enjoy the GK 2016 application and we will keep updating with new questions in future. Please don't forget to rate the application if you like it. Hope that this app gives you maximum benefits!!! This is an ad supported application to promote our developers and provide users as FREE app.